Everything you love about our Cake Bites – on a stick! 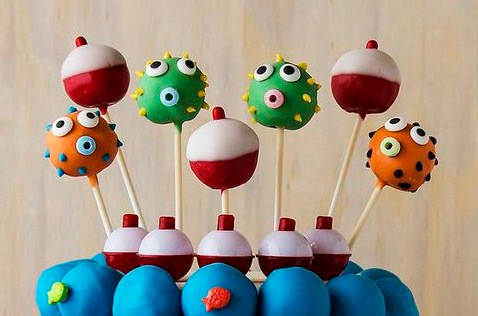 All of our flavors are available as a Cake Pops. Each Cake Pop is individually wrapped in cellophane and secured with curling ribbon in the color of your choice. All Cake Pops are customized to order, so contact us to plan your order. Personalized tags are available for an additional 25¢ per Cake Pop.